As Seen On TV Star Shower With Motion Laser Light Just $14.99! Down From $50! You are here: Home / Instagram / As Seen On TV Star Shower With Motion Laser Light Just $14.99! Down From $50! Check out this As Seen On TV Star Shower With Motion Laser Light at Kohls for just $14.99 down from $49.99 when you use promo code YOUGET25 at checkout! It’s FREE shipping for orders $50 and above! 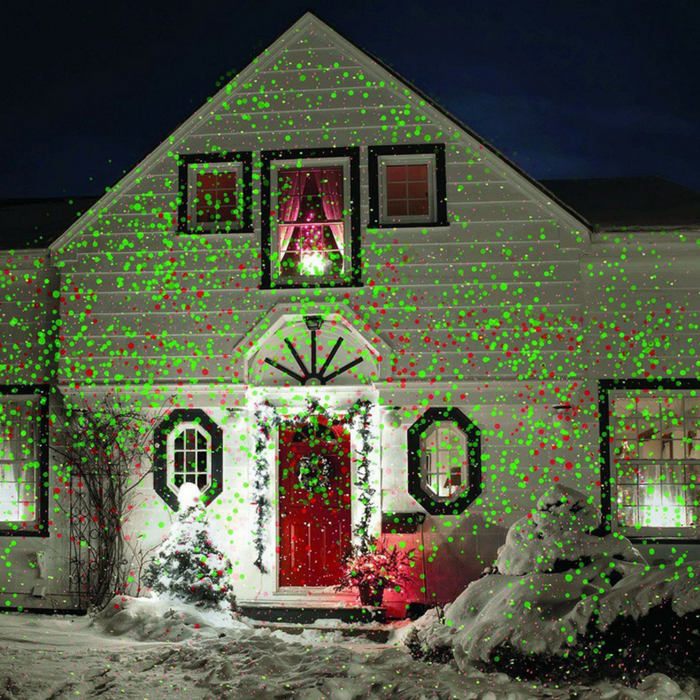 The Star Shower with motion laser light makes for a hassle-free and dazzling light show on any occasion. This is perfect for your garden or patio! This would look so lovely!